Welcome to the Digitrace LTD website! To get a quote, contact us through this website, call us, or e-mail Quotes@Digitrace.LTD.com. We appreciate the opportunity to work with you. 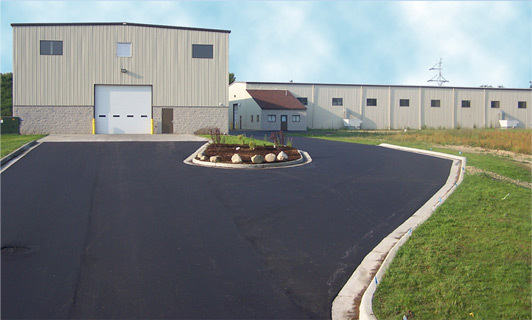 Browse photos of our Wayland facilities, machines, and equipment. Learn about our CNC machining and large general machining equipment & capabilities. Want to join our team? Digitrace is a great place to work! Apply online today. Easily request a quote online, upload CAD files if needed, call or e-mail us directly!